I’m back from vacation! I had a great trip to the Great Northwest – but I’m also glad to be back. 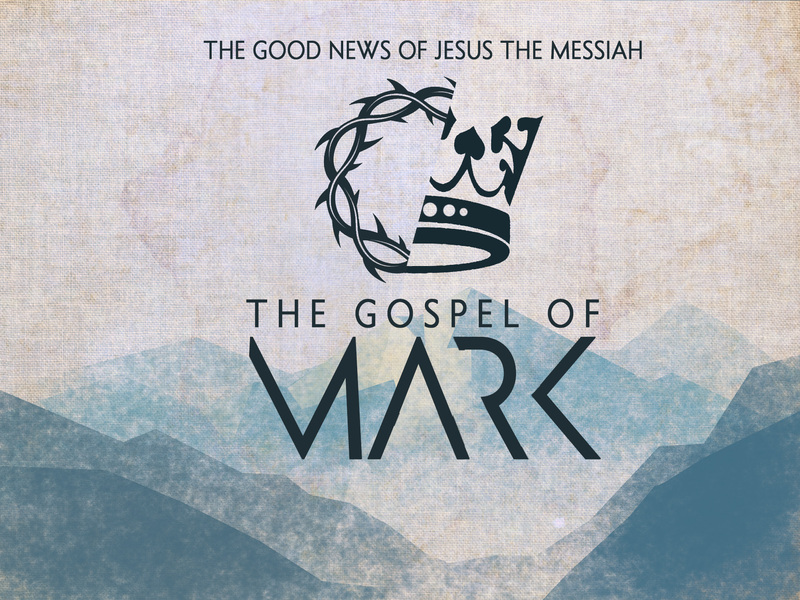 This Sunday we’ll be reading Mark 2:18-22. This text is in the midst of a grouping of religious controversies that confront Jesus in his early ministry. Jesus, from the get go, was upending religious expectations left and right. Israel’s expectation for who the messiah would be judging and what the messiah would be doing were pretty straightforward. Messiah will come to dispense judgement to the Roman Empire, to condemn those who didn’t adhere to the law of Moses and command righteousness without reserve. And then there was Jesus. What were they to make of this rabbi? He hangs out with the wrong crowd, he seems to only condemn religious people while giving the riff-raff a new start. He just didn’t meet people’s expectations. That was true of our text on Sunday. 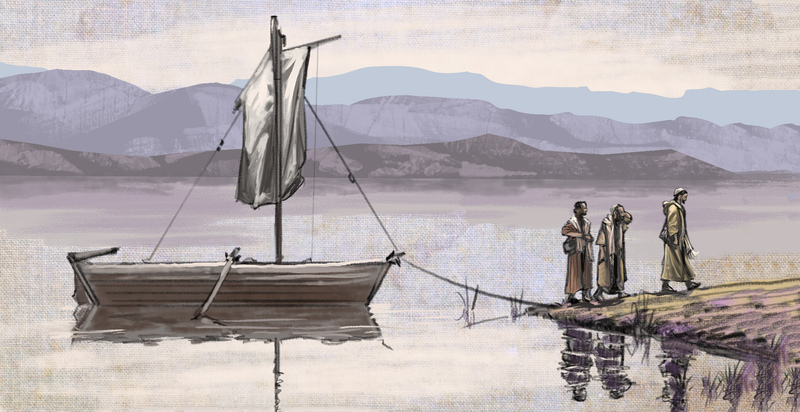 The disciples of John the Baptist fasted regularly while awaiting the arrival of God’s kingdom. The Pharisees fasted regularly to show how sincerely they longed for the end of exile…and it didn’t hurt that it made them look really religiously pious. When Jesus is asked why he and his disciples don’t fast (a question posed right after Jesus was at a dinner party with disreputable people), the people are merely expressing that he is not meeting their spiritual standards. Fasting was only required in the Old Testament for the Day of Atonement. This wan’t about Mosaic commands, this was about religious expectations. Why do you think Jesus answered their question about fasting with the imagery of a wedding? How does v 20 help us understand that Jesus isn’t opposed to fasting? What religious standards have you felt pressured by? How have you found yourself pressuring others to meet a standard you have set? The two further explanations by way of parable are the new cloth and new wine-skin pictures. New cloth, in shrinking, would tear away from old, pre-shrunken fabric. An old leather, brittle wine-skin would tear open during the expansion of fermentation. Jesus’ point is straightforward – he didn’t come to reform something old but to establish something new. What does this mean to our relationship with the Old Testament Law? How do we understand the purpose and value of the Old Testament? Anyway – hope to see you on Sunday! At the core of the Christian hope, there is the promise of forgiveness from God. Sometimes I wonder if we have become so acquainted with with that truth that it’s impact gets dulled. It can easily happen. That’s why I love revisiting the gospels, because the core truths that our faith is formed around are ready to be apprehended afresh with every reading. This Sunday we’ll be reading Mark 2:1-12 which is the account of a paralyzed man being healed by Jesus, but is also a story that highlights the power of divine forgiveness. The house is packed, not one more person can be squeezed in. Locals look up and down the street at the crowds who have descended on their tiny village to hear and see the young Rabbi. Four men enter the fray, carrying a paralyzed man on a make-shift stretcher, asking people to make way to they can get through. A few people oblige, but the mass of humanity is too thick and progress comes to a complete stop. One of the four looks at the outside stairs of the house they are trying to enter. What do are your thoughts about these four men? Why do you suppose they are so persistent? Where are they trying to take their friend? If we imagine a symbolic meaning to their story, what lesson can we, the church, learn from these four men about our own priorities? What can tearing up a roof in order to get someone close to Jesus teach us about our mission? After they lower the man down to Jesus, the story takes a rather strange turn. Instead of immediately healing the man, Jesus by begins declaring his sins forgiven by God. Why do you think Jesus declared forgiveness before healing the man? What do you suppose get the religious leaders angry about this? What did they infer from this declaration? The inward healing of forgiveness is something unseen and immeasurable – the outward healing of the man’s limbs was something everyone could observe. In what way does that help us to understand Jesus’ actions here? I really love this story – Hope to see you Sunday! 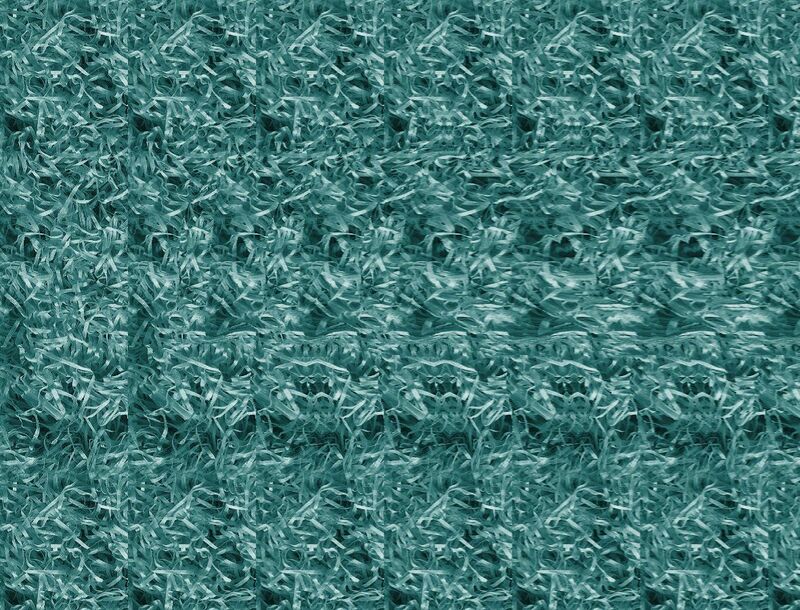 Do you remember those old “magic eye” posters that were all the rage in the 90’s? They were 3D images that were masked by a two dimensional pattern that could only be seen by slightly crossing your eyes, like you would to view a 3D stereogram (this is what a stereogram is, if you don’t know and actually care). The key to seeing those visual puzzles had to do with refocusing your eyes. The picture didn’t emerge until you saw it from the proper focal direction. That is a lot like the book of Revelation. It has a message that seems confusing and difficult on the surface reading – but when we focus our eyes properly, we begin to see that not everything is as it seems on the surface. The symbolic imagery begins to take on a different meaning which encourages us to hold fast to our faith in Christ. We began an expository study of Revelation last week, and this week we’ll continue, still in chapter one, reading v9-20. The first eight verses were the introduction, the last 11 are the opening of the prologue. A dramatic and powerful voice commands John to write this down in a letter to 7 churches in the province of Asia Minor. When John turns to see who’s talking, he gets an eyeful. Jesus stands in the middle of 7 lamps, which v 20 says stand for the 7 churches. The number seven will be significant in this book. It’s actually a significant number in the whole of the Biblical Narrative. Easton’s Bible Dictionary says: “Seven is used for any round number, or for completeness, as we say a dozen, or as a speaker says he will say two or three words.” Given this usage of that number – what significance do you think “seven churches” has? The One speaking isn’t named as Jesus, but his self-description of being dead but now alive is a clear indicator of who this Risen One is. Where is he standing? Given that the lamps are the church, what is significant about his placement? Look at the descriptions of Jesus. A long robe, a golden sash, white hair, flaming eyes, shining skin, burnished bronze feet and a literally sharp tongue (sorry, couldn’t help myself). All of these symbolic descriptors are meant to indicate Jesus’ power and ability to preserve and empower his church. What do you think these descriptions imply about Him in relation to the church? Hey everyone! Hope your week is going well. 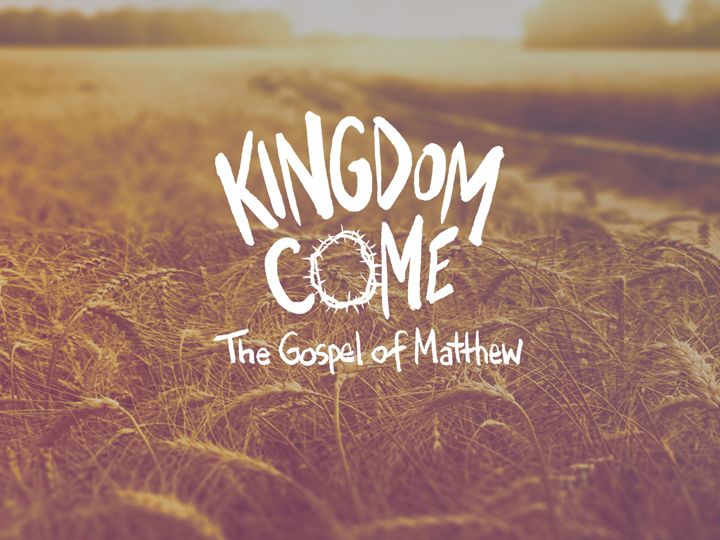 This Sunday we’re going to be looking at Luke 6:12-26. The narrative transitions from the conflicts Jesus had with the Pharisees to the choosing of the 12 apostles and the establishing of the Kingdom ethic. As we explore this passage this week, I’m going to try and focus on the change in priorities that Jesus introduces us to. 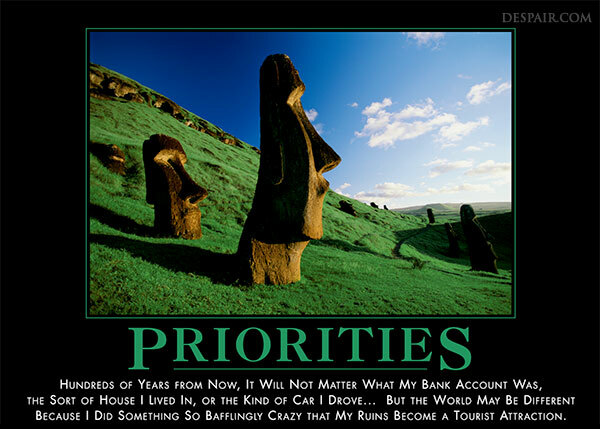 A change from the standard priorities of this broken world to the values and priorities of Jesus’ kingdom project (to use a phrase coined by N.T. Wright). v 12-16 we have the account of Jesus selecting his 12 apostles. This occurs after an all night prayer session that Jesus has. As I look at that list of names, something occurred to me as I considered Matthew the tax collector and Simon the Zealot both being included on the team. Considering the differences between the values these two men may have embraced, what, if anything, does it speak to you about our priorities and purposes in the community of Christ’s followers? v 17-19 describes Jesus ministering to the multitudes. If you were to try and summarize with one word the priorities revealed in these verses, what would it be? v 20-26 begin what is referred to as “the sermon on the plain“, where Jesus teaches many of the same things, with a few variations, as he taught in the “sermon on the mount”. With this opening salvo of “beatitudes”, or blessings, and the contrasting “woes”…what kind of picture do we see emerging about the values of the kingdom project? Where does personal comfort place in these values? Do these verses comfort or disturb you (or both)? This should be a very interesting study…you never know, it may even get me into trouble.